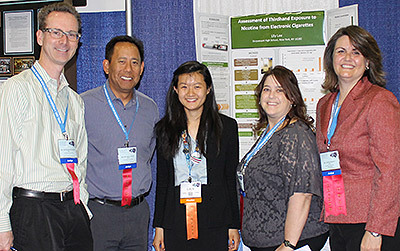 Lily Wei Lee, a high school senior at Stuyvesant High School in New York City, won the top Addiction Science Award at the 2014 Intel International Science and Engineering Fair (ISEF), the world’s largest science competition for high school students. The awards are coordinated by the National Institute on Drug Abuse (NIDA), part of the National Institutes of Health, and Friends of NIDA, a coalition that supports NIDA’s mission. Her award-winning project, The Assessment of Third Hand Exposure to Nicotine from Electronic Cigarettes, showed that nicotine residue from e-cigarette vapor does in fact stick to surfaces long after e-cigarette users are gone. The amount of residual nicotine depended on the brand used. 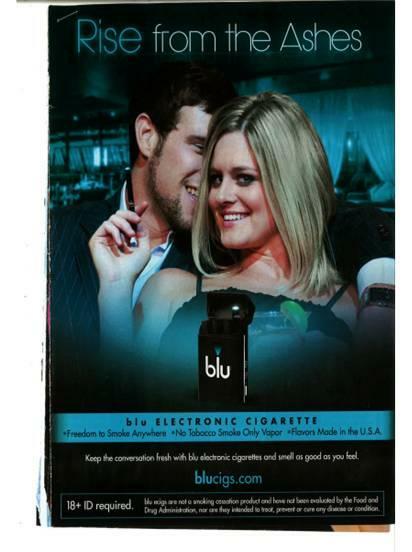 Are E-Cigarettes Nicotine Starter Kits? The Centers for Disease Control & Prevention recently announced that the number of youth who have tried e-cigarettes doubled between 2011 and 2012. And one-tenth of high school students who admitted to using e-cigarettes currently also smoke traditional cigarettes. Is this just the beginning? Will e-cigarettes just lead more kids to pick up a cigarette? Will we then see an increase in youth smoking rates next year? Given these new numbers, I’m concerned that e-cigarettes will only serve as nicotine starter kits for our youth. Sold in dozens of candy and fruit flavors that appeal to kids, e-cigarettes are now available in most convenience stores. Retailers don’t need a license to sell them, and they are considerable cheaper than traditional cigarettes. Is “Vaping” Better Than Smoking? A growing number of smokers are turning to electronic cigarettes (e-cigarettes) to get their nicotine fix instead of smoking traditional cigarettes. Is “vaping” better than smoking? The e-cigarette industry would like us to believe that it is. But more research needs to be done, and federal regulation is needed. The Food and Drug Administration (FDA) currently does not regulate the manufacture, marketing, and sale of e-cigarettes. In New York State, they cannot be sold to minors, but other states are still trying to determine how to deal with this relatively new product. As Mitch Zeller, Director of the FDA’s Center for Tobacco Products, has said, “Right now, it’s the wild, wild west.” Buyer beware. In a recent article published in The Atlantic, Dr. James Hamblin cited a new study that showed some adults (ages 21-29 and older than 65) drink more alcohol when the state increases cigarette taxes. Calling attention to state taxation policies, Hamblin suggests that these policies need to be mindful that higher prices can cause binge drinking in certain adults. That may be the case with some adults, but what about our children? Nearly 4,000 U.S. children will smoke their first cigarette today. 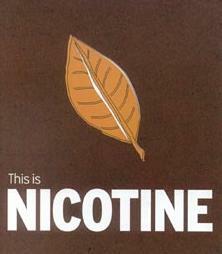 Symptoms of nicotine addiction often occur just weeks and sometimes days after kids experiment with smoking. The addiction rate for smoking is higher than the addiction rates for marijuana, alcohol, or cocaine.